A band of brothers with the same interests pursue their love for music despite their parents objections and the constant ridicule from those around them. 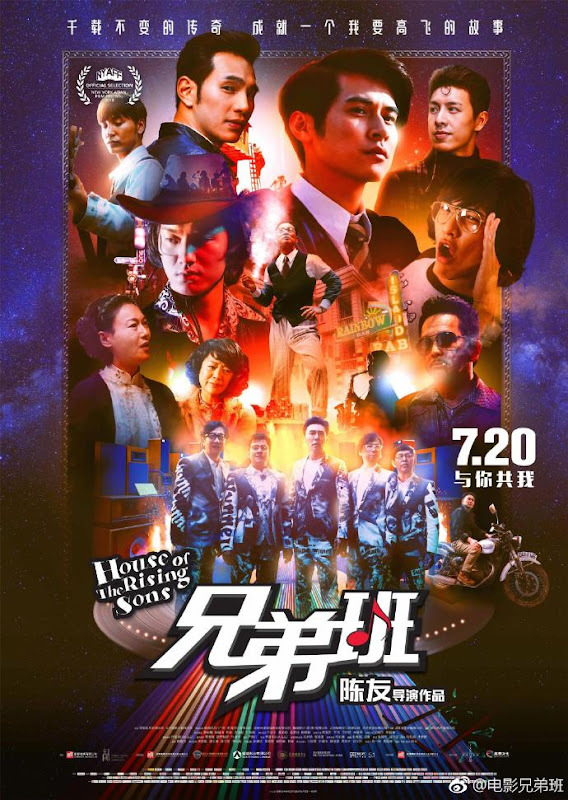 For the sake of the girl that he likes, A Li (Jonathan Wong) who runs a barbecue stall by the seaside starts on a musical journey together with his brothers A Jian (Carlos Chan) and A Qiang (Lam Yiu-Sing). 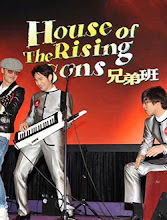 Their neighbors A You (Hokhim Ng), A Lun (Eugene Tang) and A B (Yu Tian) are also dragged to join the band. Through skirmishes with each other, the boys break the ice and become good friends. Their hard work and training pays off and they finally get a taste of stardom. However, their difference in popularity becomes the biggest trial to their brotherhood. Let us know why you like House of the Rising Sons in the comments section. Please also share these fun facts using the social media buttons below.